strong>Glucosamine seems to relieve joint pain, swelling, and stiffness. Improving joint conditions. Glucosamine is considered an effective alternative for combating the consequences of osteoarthritis, including joint pain, swelling, and stiffness, and may even promote healing around joints. >Glucosamine is a critical precursor to the formation of cartilage, and is naturally found in the fluid surrounding joints. It is also present in the exoskeletons of crustaceans and arthropods, and the cell walls of fungi. 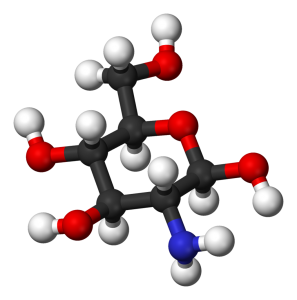 Glucosamine can come in a number of forms, the most prominent ones being glucosamine sulfate, glucosamine hydrochloride, and N-acetyl-glucosamine. For commercial purposes, it is usually made through hydrolysis of shells or fermentation of grains such as wheat or corn. 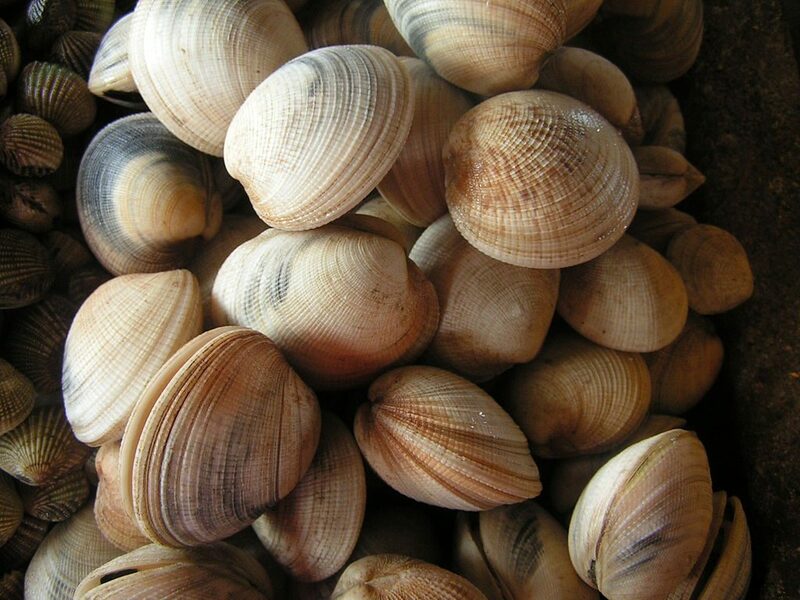 Be careful with glucosamine and shellfish allergies. Glucosamine itself doesn’t trigger allergies, but it’s often sourced from shellfish, which might be a serious problem for those allergic to shellfish. Glucosamine sulfate may be capable not only of reducing joint pain and stiffness, but also minimizing cartilage loss seen in joint conditions and osteoarthritis (OA) in particular. As the case with many supplements, there is some controversy surrounding glucosamine research; dozens of studies performed in the mid-90’s were found to be inadequately conducted or heavily biased due to financial backing by glucosamine manufacturers.4 However, newer research has confirmed that glucosamine sulfate does have some benefits. Relieving joint pain, swelling, and stiffness. Reducing joint damage from osteoarthritis. Enhancing healing after sprains and strains. Slowing the effects of aging on joints. Glucosamine is often used in supplement stacks. Combining roughly 1 gram of glucosamine with 1 gram of chondroitin and 300 mg of methylsulfonylmethane (MSM) is a popular way to triple stack supplements in order to optimize their benefits for joint health. Vitamin D is also sometimes taken with glucosamine for added strength. eight: 18.0pt;">Clinical research shows that glucosamine sulfate is capable of improving hip and knee movement as well as alleviating symptoms of osteoarthritis, including pain, stiffness, function, and joint narrowing. In this randomized, double-blind, placebo-controlled investigation, 106 athletes with knee injury were given either placebo or 1500 mg of glucosamine sulfate daily for 4 weeks. The glucosamine group showed significant improvement in knee mobility (flexing and extending) and range of motion compared to the placebo. No significant differences were found in pain intensity or knee swelling. In this randomized, placebo-controlled, double-blind investigation, 318 people with knee osteoarthritis were given placebo, 3 grams of acetaminophen, or 1500 mg of glucosamine sulfate every day for 6 months. Glucosamine sulfate was found to be more effective at improving knee function and decreased pain by 40% compared to the 21% for placebo. In this randomized, placebo-controlled, double-blind investigation, 202 patients with knee osteoarthritis were given either 1500 mg of glucosamine sulfate or placebo once a day for 3 years. The glucosamine sulfate group had fewer severe narrowings of joint space (5% vs 14%) and improvement of symptoms including pain, function, and stiffness. In this randomized, double-blind, placebo controlled investigation, 212 patients with knee osteoarthritis were given placebo or 1500 mg of glucosamine sulfate every day for a 3-year period. Symptoms of osteoarthritis were less pronounced in the glucosamine group, in addition to improvement of joint-space loss. The benefits of glucosamine may be enhanced by combining it with chondroitin and MSM. ize: 14pt;">Glucosamine sulfate, 1500 mg for joint health. Glucosamine may relieve arthritis pain, stiffness, and swelling. We recommend glucosamine as a supplement that helps reduce joint pain, stiffness and swelling, especially when it’s caused by osteoarthritis. Glucosamine sulfate seems to be the most effective form. Among the three main forms of supplemental glucosamine, glucosamine sulfate seems to be the best option.